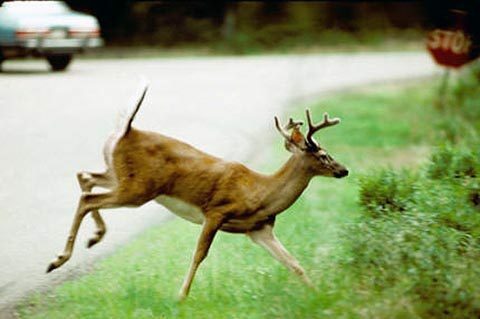 Nashville, TN – The Tennessee Wildlife Resources Agency (TWRA) has announced the total number of deer testing positive for chronic wasting disease (CWD) has climbed to 91 in Fayette County and Hardeman County. Three additional deer, if confirmed by secondary testing, would expand the CWD Zone. 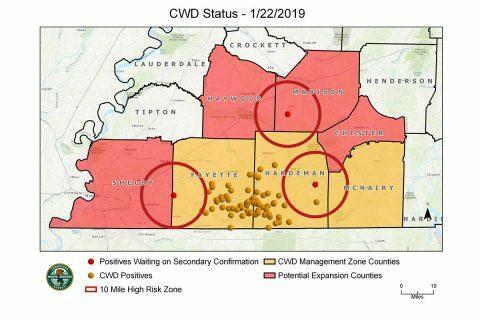 Two of the deer receiving secondary testing are from Hardeman and Fayette counties and if confirmed, would bring Chester County and Shelby County into the CWD Management Zone due to the proximity to those counties. Nashville, TN – The Tennessee Wildlife Resources Agency (TWRA) has received results that 11 additional deer have tested positive with chronic wasting disease (CWD). The TWRA received the results from 140 deer that were harvested December 5th-16th in West Tennessee. The 11 deer testing preliminarily positive were from Fayette and Hardeman counties. 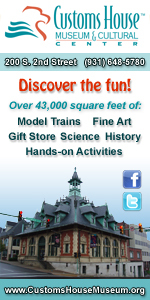 There were six males and five females, ranging in age from 1 ½ to 3 ½-years-old. All were from within a few miles of the original 13 positive deer. If confirmed, the total would be 24 CWD positive deer from Fayette County and Hardeman County. Tennessee Wildlife Resources Agency reports a preliminary positive detection of Chronic Wasting Disease (CWD) in white-tailed deer in Hardeman County and Fayette County. 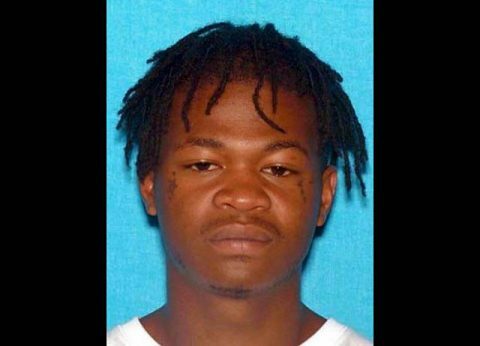 Nashville, TN – The Tennessee Wildlife Resource Agency (TWRA) reports that after the confirmed detection of chronic wasting disease (CWD) in ten wild deer, Tennessee Department of Agriculture (TDA) Commissioner Jai Templeton is implementing emergency rules to prevent further spread of the disease. Hunter harvested the deer in Fayette County and Hardeman County. 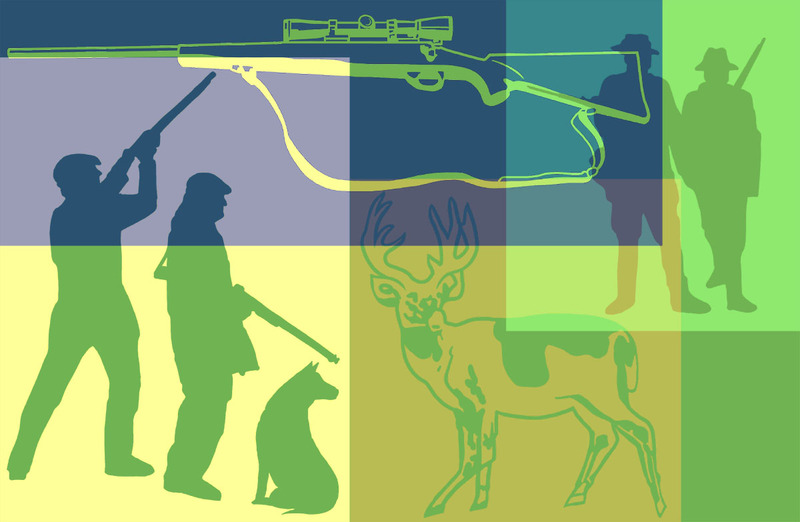 Targeted sampling by the Tennessee Wildlife Resource Agency indicated the presence of CWD. Nashville, TN – The Tennessee Fish and Wildlife Commission (TFWC) has made regulatory changes in response to the confirmation of chronic wasting disease (CWD) in deer in Fayette County and Hardeman County. The changes came at a special called meeting of the TFWC on Thursday (December 20th) at the Tennessee Wildlife Resources Agency (TWRA) headquarters. 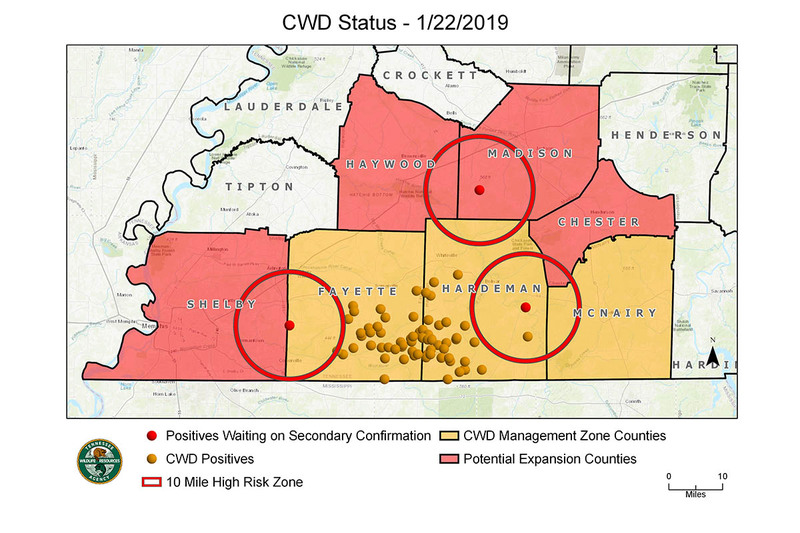 The commission voted to establish a CWD management zone which currently includes Fayette, Hardeman, and McNairy counties. The commission took action to create deer carcass exportation restrictions and a restriction on feeding wildlife within the high risk area of the CWD management zone, exceptions apply. 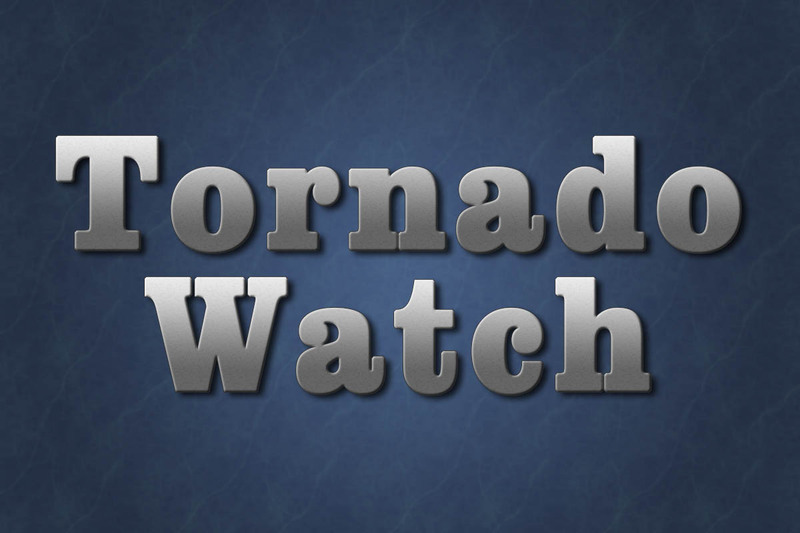 Nashville, TN – The National Weather Service (NWS) has issued a Tornado Watch for the Clarksville-Montgomery County area until 3:00am, Tuesday, October 6th, 2018. A line of strong to potentially severe thunderstorms is expected to move across Middle Tennessee bringing with it a risk for Tornadoes. A Tornado Watch is issued by the National Weather Service when conditions are favorable for the development of tornadoes in and close to the watch area. Nashville, TN – AT&T* has expanded internet access in communities throughout Tennessee to better serve those in rural and urban areas alike. 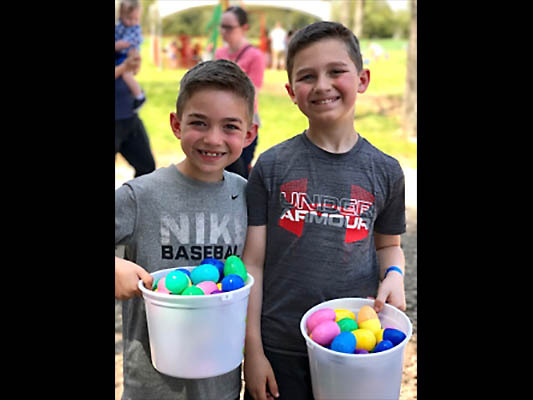 As part of our FCC Connect America Fund commitment, AT&T has deployed high-speed internet service to rural and underserved locations in parts of 51 counties serving more than 37,000 Tennessee locations. 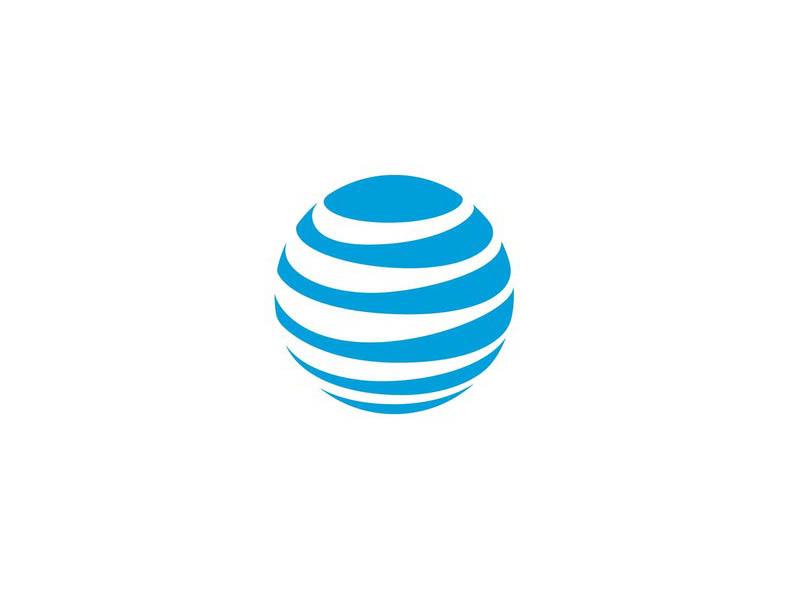 For much of this rural deployment, AT&T is using its Fixed Wireless Internet service. Launched in Tennessee in June of 2017, this innovative service delivers an internet connection with download speeds of at least 10Mbps and upload speeds of at least 1Mbps to homes and small businesses. Recent Fixed Wireless Deployments Bring Internet Service to more than 37,000 Rural Locations in Parts of 51 Counties. 100% Fiber-Optic Internet Powered by AT&T Fiber Available at more than 330,000 Tennessee Locations. Nashville, TN – The Tennessee Wildlife Resources Agency has announced that antlerless deer hunting will be allowed on all privately owned lands in Unit L counties January 8th-12th, 2018. This is the third year for the five days of hunting following the completion of the deer season on January 7th. 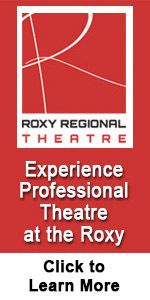 Privately owned lands include leased land and lands owned by individuals. Antlerless Deer Hunting allowed on Private Lands only in Unit L Counties January 8th through 12th.